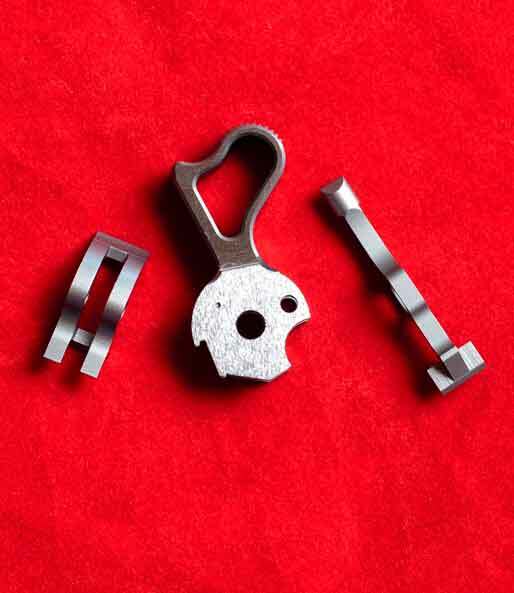 This set contains our Ultra Match thinned and chamfered Commander Hammer, Super Lite Low Mass Sear and Match Target Disconnector. All parts are heat treated to 50-54 RC. This set is for the 1911 pistol builder who wants a lighter, more stylish thinned and chamfered hammer capable of being tuned to trigger pull 3.5 lb. and lighter. 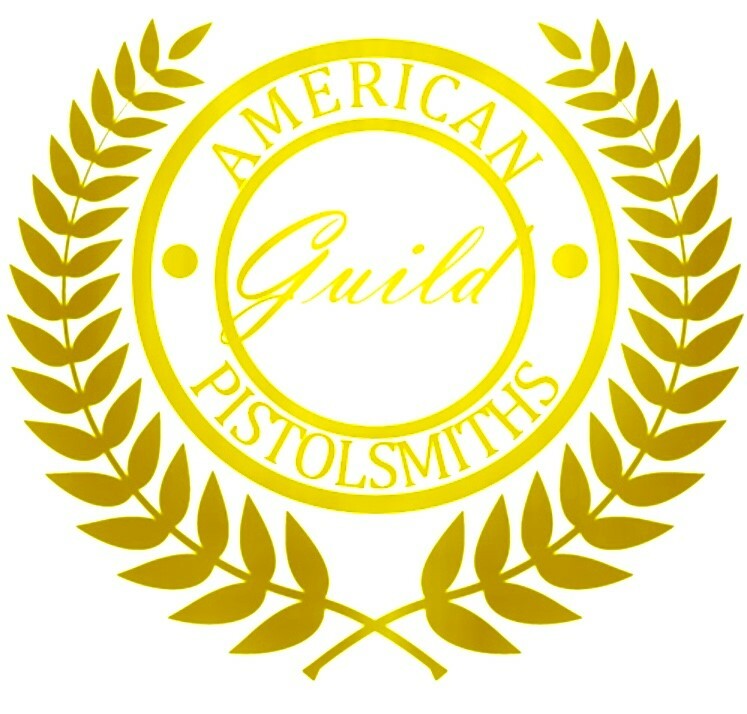 Suitable for any 1911 pistol.